Though towing seems easy, it can be dangerous if guidelines and procedures are not followed or done correctly. When performed incorrectly, not only will you endanger yourself, but also you pan pose a risk to the rest of the drivers on the road. 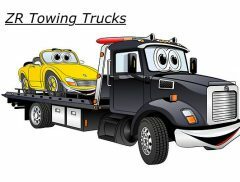 Knowing exactly the right techniques and standards for towing can reduce such risks, also it can help secure the towed vehicles. Here we shall discuss 4 rules to a safe towing experience. If the towed vehicle weighs more than the towing capacity, potential issues may arise and safety can be compromised. When exceeding towing capacity, the heavy weight will damage the drivetrain of the towing vehicle, which poses safety threat to other drivers on the road. If the traffic or cars are driving uphills, this will be extensively dangerous. Once the towed vehicle is out of hold or control, the result can be serious. This is why towing capacities have to be checked and observed in order to prevent disasters from happening. It is always to be safe to go slow when towing. This is especially so when towing heavy vehicles. It is common for tow trucks to carry heavy loads, so drives will drive below speed limits as heavier weights takes more time to come to a stop. Defensive driving not only prevents mistakes, it also prevents accidents from occuring. This saves a lot of unnecessary issues for the truck driver and other motorists. Always make sure the turn signals or brake lights are visible to the rest of the motorist on the road when towing. Check the wiring harnesses and see if they synchronize and function correctly with the tow truck. Other lights that need to be inspected and utilized are headlights, fog lights, hazard lights and flashers. 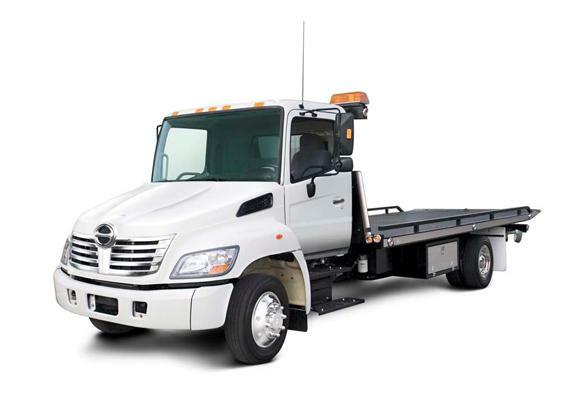 Examine their working condition and make sure they are also working in sync with the tow truck. To ensure a safe and secured tow, the chains needs to be tightly secured at all times. So that the towed vehicle will not be detached or separated from the towing vehicle. It is important for the chains to cross beneath the tongue of the trailer. This is because if the hitch is loose, the trailer will not detach itself. Do not attempt to chain the bumpers of vehicles because bumpers will come off during towing. Ensure there is enough space in the chains to allow driving around corners or turns, at the same time tight enough to prevent chains from dragging on the road.